Takanori Suzuki published 一般社団法人PyCon JP運営会議 #14. 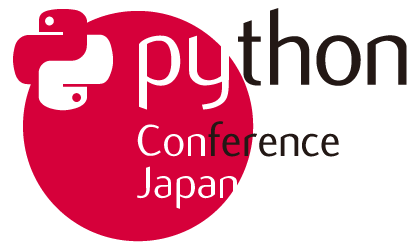 一般社団法人PyCon JP運営会議 #14 has been published! I joined 一般社団法人PyCon JP運営会議 #14!